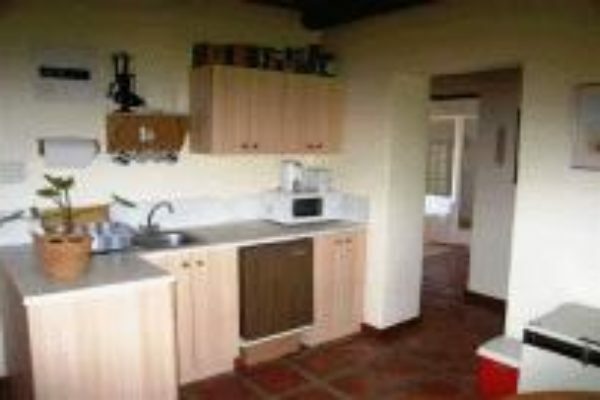 This lovely two bedroom/one bathroom cottage is set in tranquil surroundings and the foot for the mountains with lovely views. 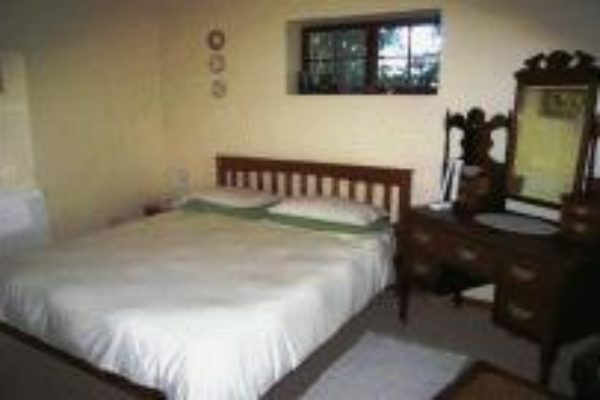 It offers full DSTV, linen & towels provided, fireplace and braai facilities and safe parking. 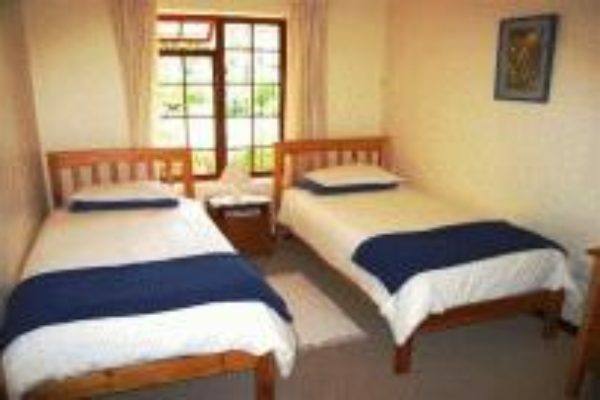 This Greyton self catering cottage is situated at the end of Greyton up against the mountainside with really great views and easy access to the Nature Reserve and mountain trails – ideal for couple with 2 children. Lovely garden with swing. 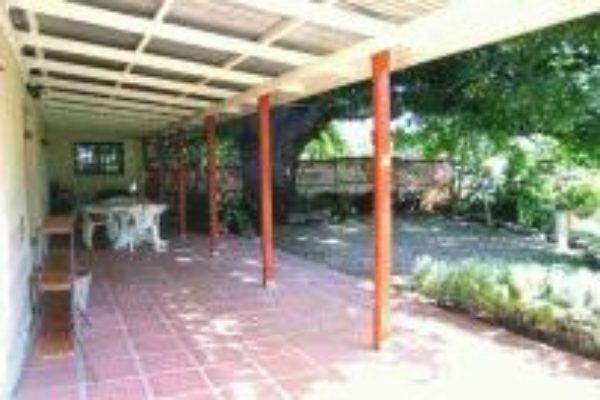 The Cottage comfortably sleeps 2 – 4 guests.